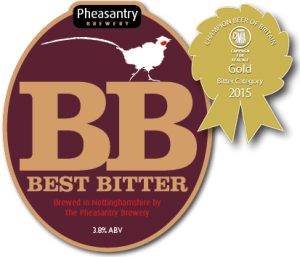 At the start of each year The Pheasantry Brewery commissions a leaflet to promote their beers to the drinks industry. 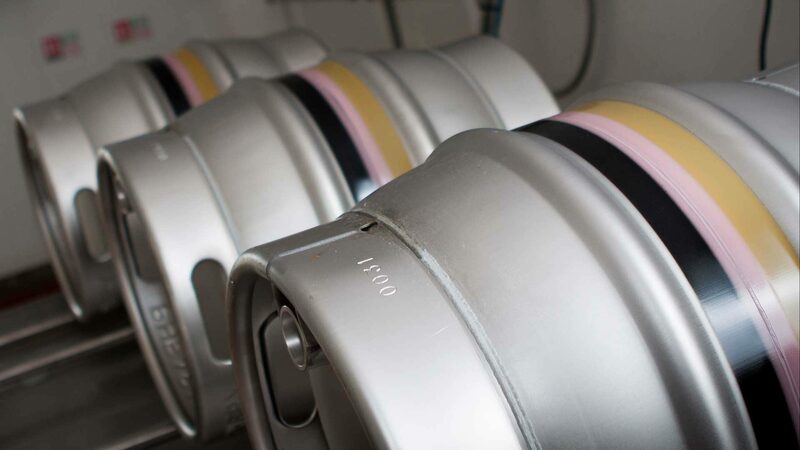 Using the state of the art equipment in their micro brewery, the beers are brewed using traditional methods, from malted barley, hops, water and yeast. Their Best Bitter was voted Champion Bitter of Britain in 2015 – a well balanced copper coloured beer with fruity highlights and a hoppy finish.